Wood … you believe … it! 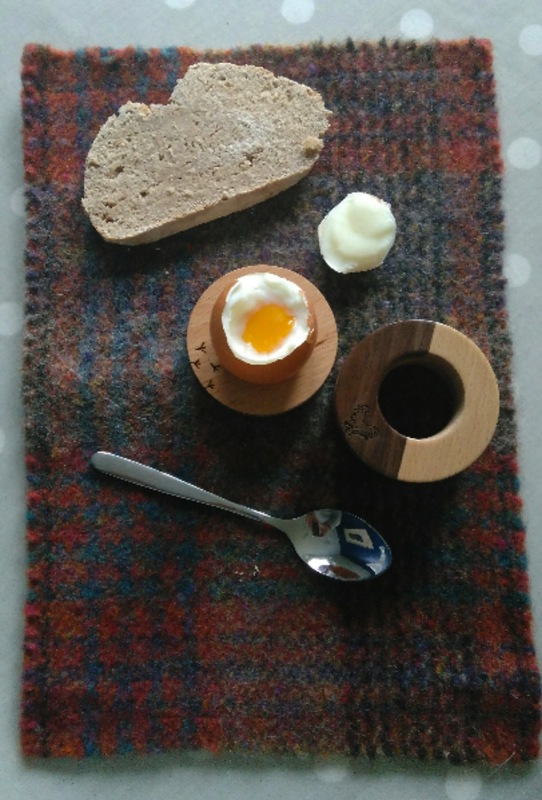 The design idea behind this beautifully crafted eggcup trio is as simple as it is ethical. Caulfield Country Boards have used the walnut and beech off-cuts from their wine racks to create a new and practical kitchen item. This is a ‘waste not, want not’ approach and is in keeping with my love of up-cycling and recycling. For me it is a winner! I love the engraved hen and chick footprints that add a quirky detail. It is a fun element for the little ones to see when they’re having their soft-boiled egg and soldiers!